One of the biggest concerns about self-driving cars is how the vehicle would react to unpredictable road situations. Nissan believes it has the answer: human intervention. The Japanese automaker plans to launch up to 10 vehicles with semi-autonomous capabilities by 2020, but admits that there are times when the AI’s struggle. Construction work that forces vehicles to ignore road rules, for example, or police officers directing traffic by hand, can confuse the software. Nissan’s R&D chief, Maarten Sierhuis, told Wired that a truly driverless car able to handle any situation “is not gonna happen in the next five to ten years,” no matter how smart it is. “We will always need humans in the loop,” he added. 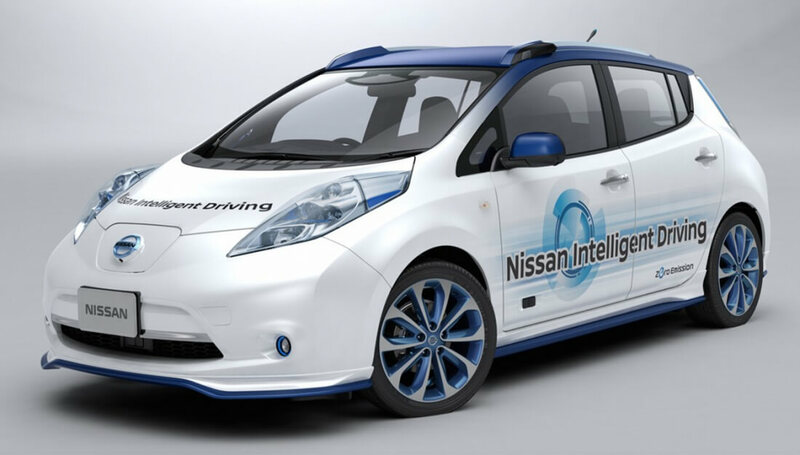 At CES, Nissan Chairman and CEO, Carlos Ghosn, showed off the company’s Seamless Autonomous Mobility (SAM) system. Instead of requesting help from the vehicle’s passenger when an unexpected situation arises, SAM comes to a stop and contacts someone at a call center. Once the car is connected, the “mobility manager” will analyze the situation before using the car’s sensors and cameras to map out the correct course of action. Control will then revert back to the AI, which carries out the instructions. "Show me an autonomous system without a person in the loop, and I will show you a system that is practically useless," said Maarten Sierhuis, director of the Nissan Research Center (and former NASA scientist) in Silicon Valley. "Even fully autonomous vehicles will not be able to handle every possible situation they encounter. The world is too simply too complex." One of SAM’s best features is the way it learns from these incidents. After encountering them several times, the system can figure out how to handle them on its own. SAM is based on NASA’s Visual Environment for Remote Virtual Exploration (VERVE) software, which works in a similar way. Nissan thinks SAM could be used in all self-driving cars, not just its own. “What we are doing at Nissan is finding a way so that we can have this future transportation system not in 20 years or more, but now," added Sierhuis.